Let the ancient ways guide you through the pain. 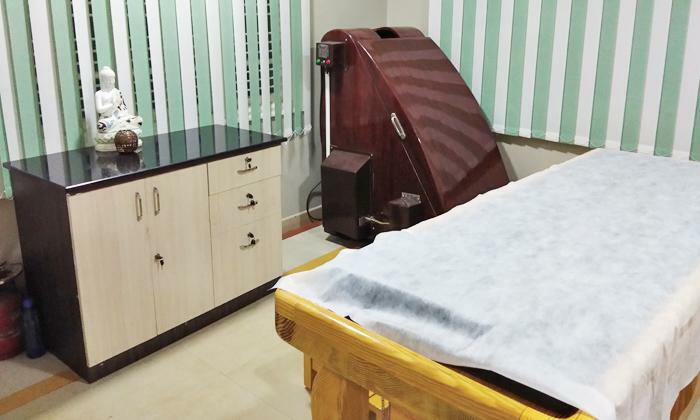 Ayushman Ayurvedic and Panchakarma Centre is a renowned Ayurvedic treatment and wellness centre located in Mahadevapura, Bangalore. This Ayurvedic Centre is known to provide a whole range of traditional and holistic Ayurvedic treatments for both men and women. All therapists are well trained and make sure the customer is relaxed at the end of the session and the ambiance is pleasant.